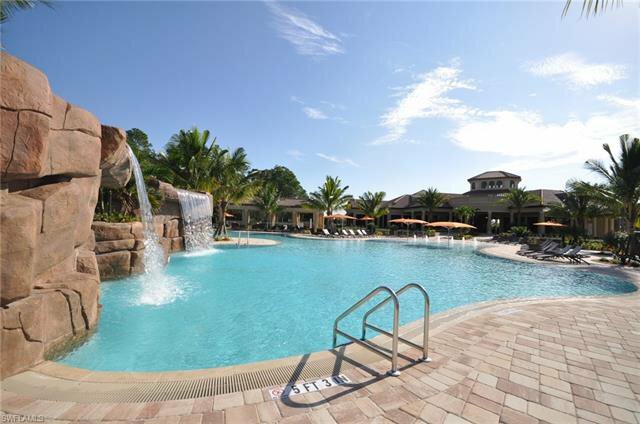 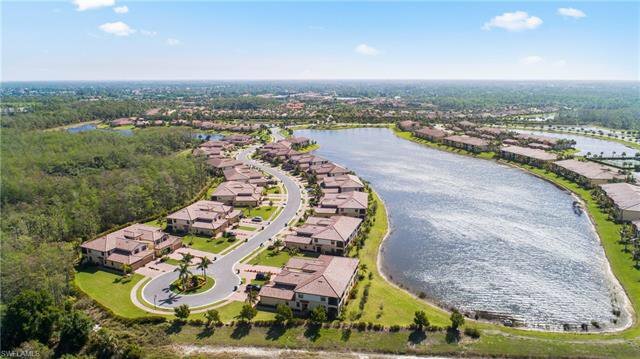 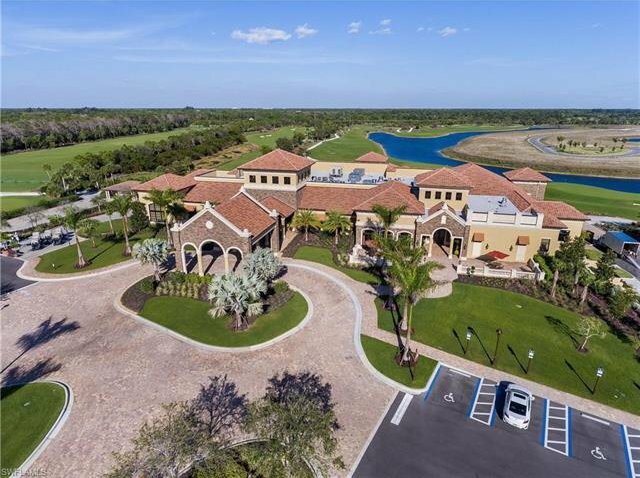 Introducing uniquely private first floor coach home in Treviso Bay, the premiere resort style community in Naples! 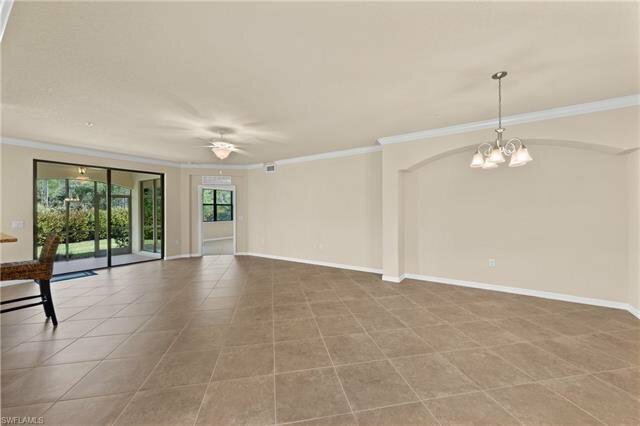 Located at the end of the cul de sac, view incredible sunsets and morning light. 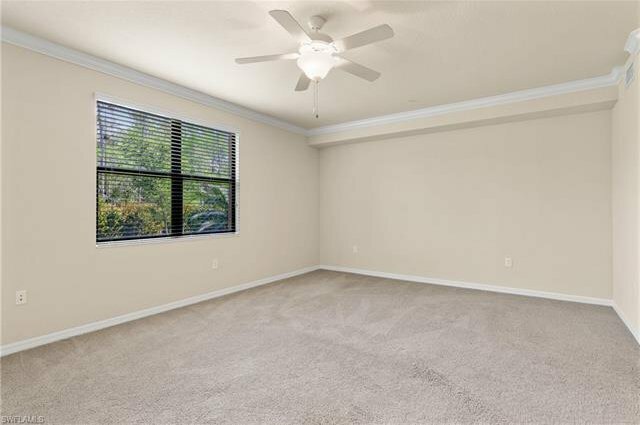 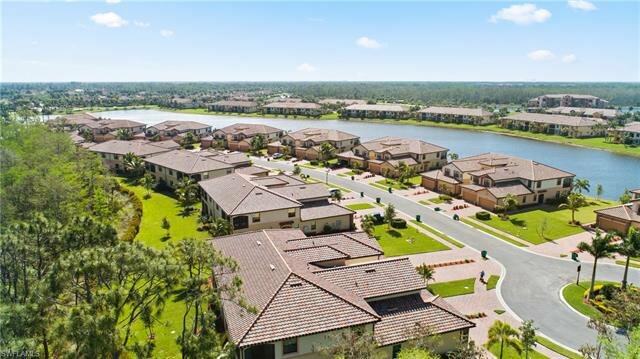 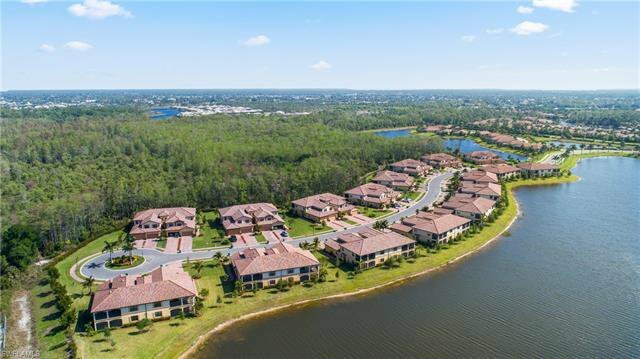 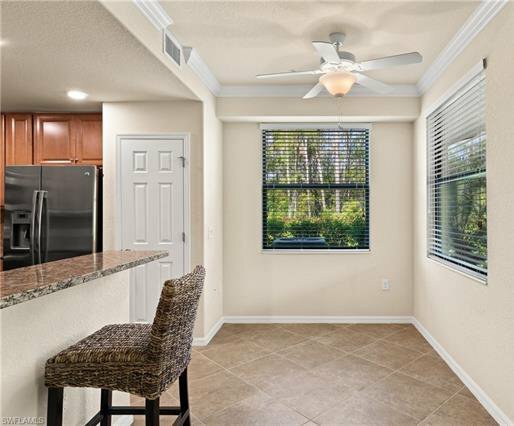 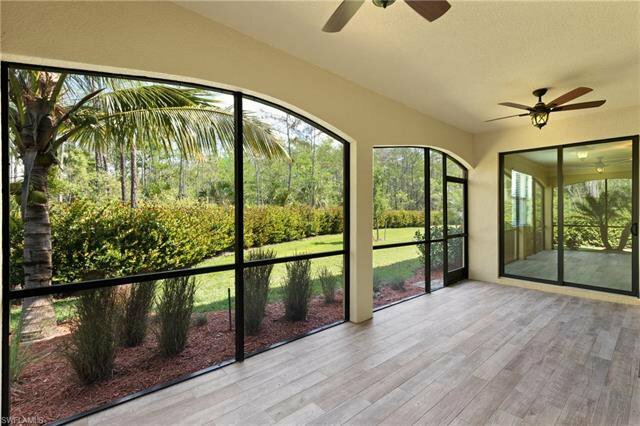 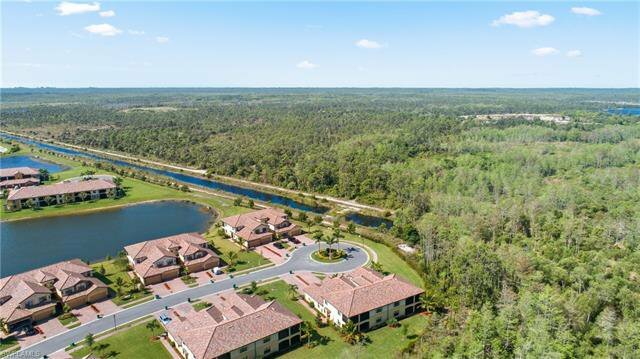 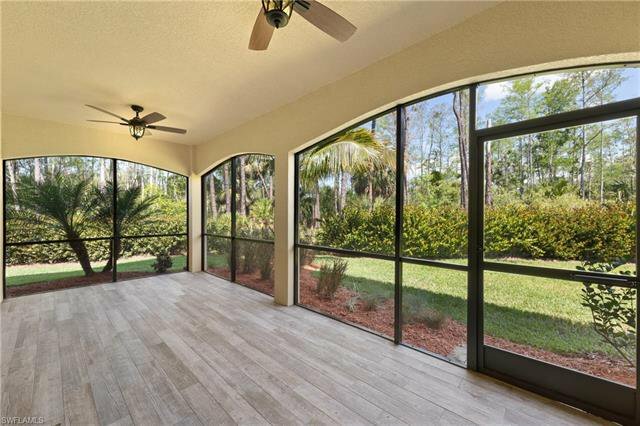 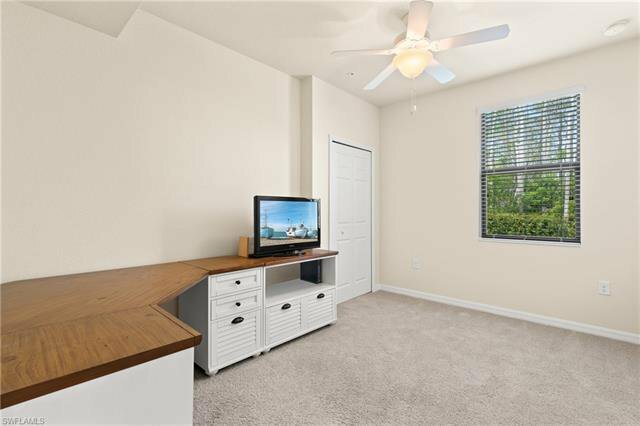 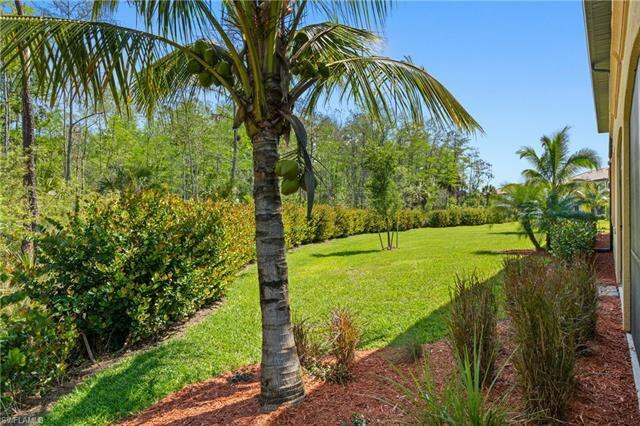 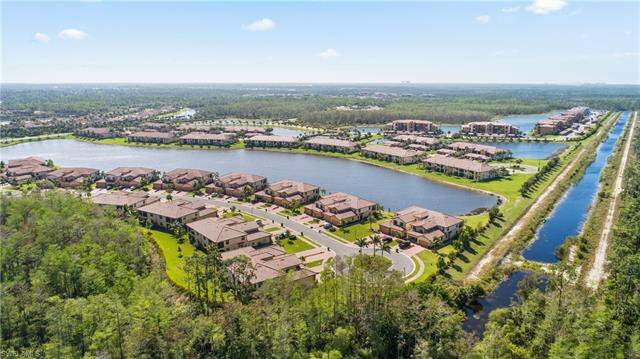 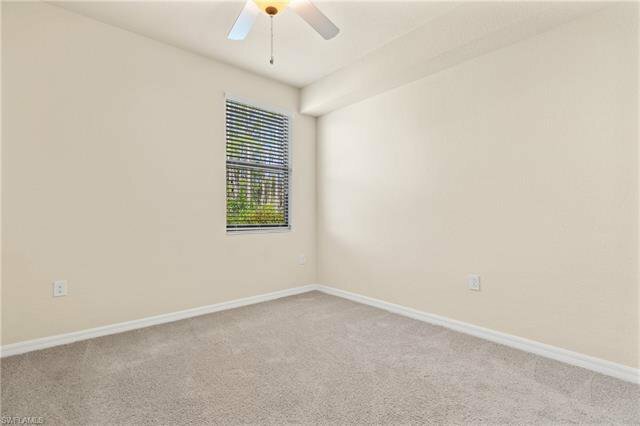 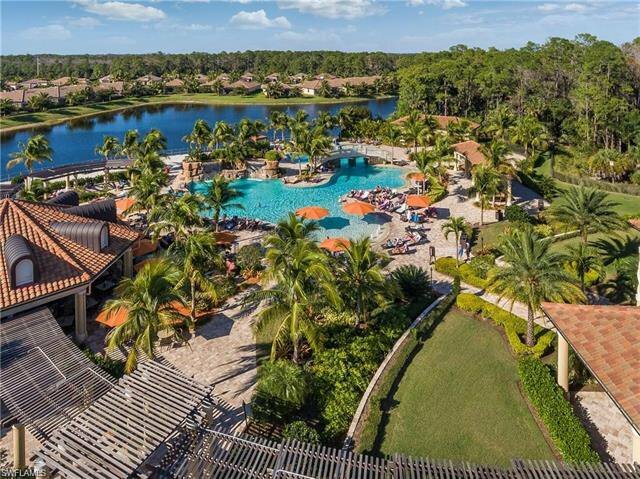 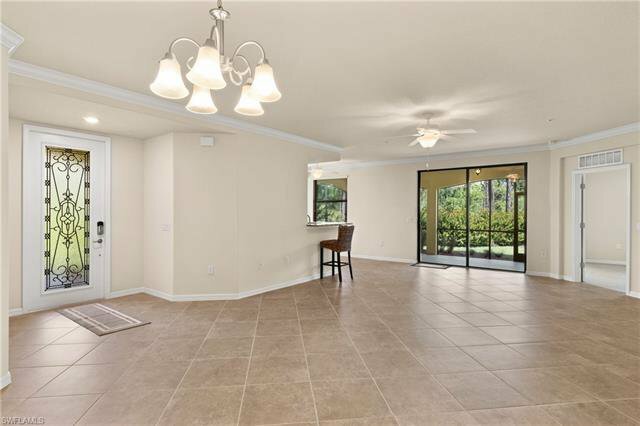 Looking out from your great room, cape cod tiled lanai or oversized master suite, enjoy your view of the serene rookery bay preserve, with NO OTHER CONDOS IN SIGHT. 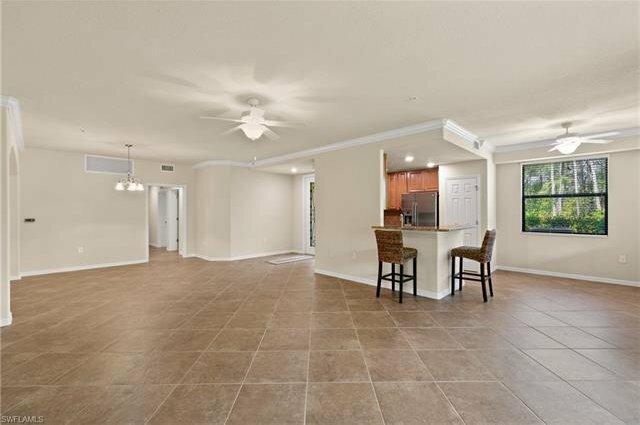 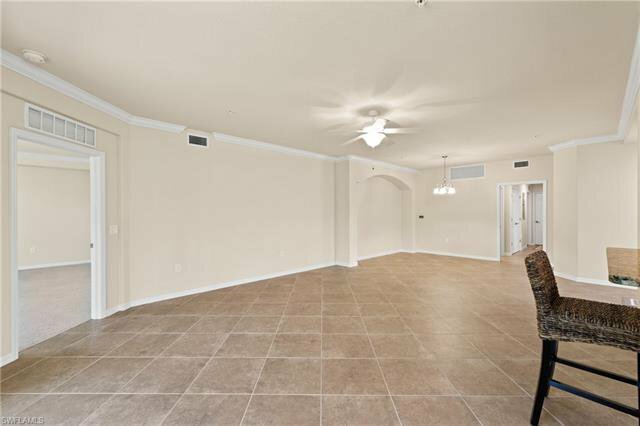 Walking into this home, you will realize you've been provided your very own fresh palette ready for your touch and décor. 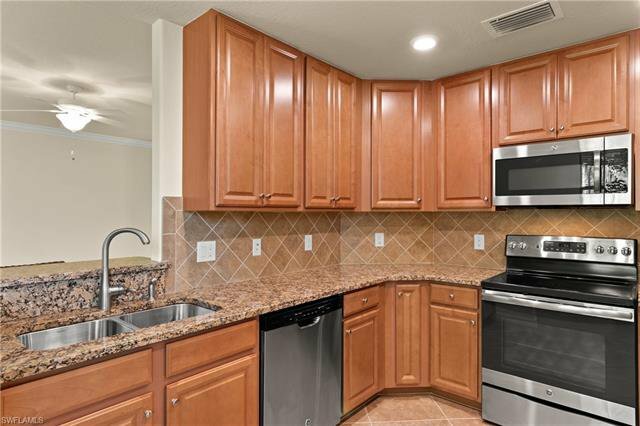 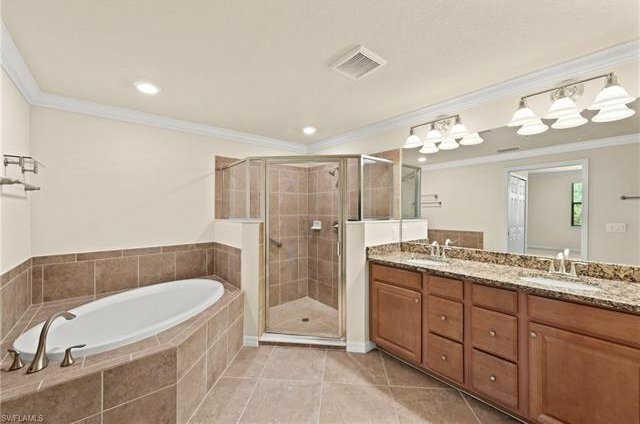 With 3 bedrooms, 2 baths and a 2-car garage, this home is like new and exceptionally maintained. 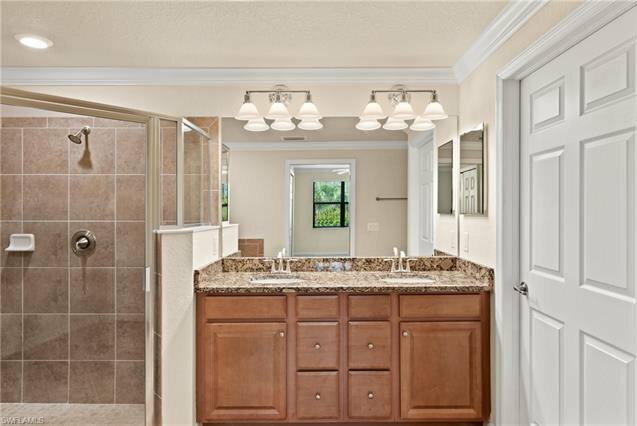 The master suite is oversized, with upgraded custom his and her closets. 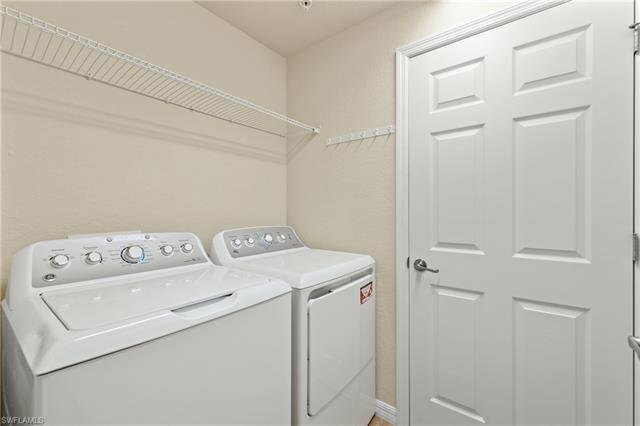 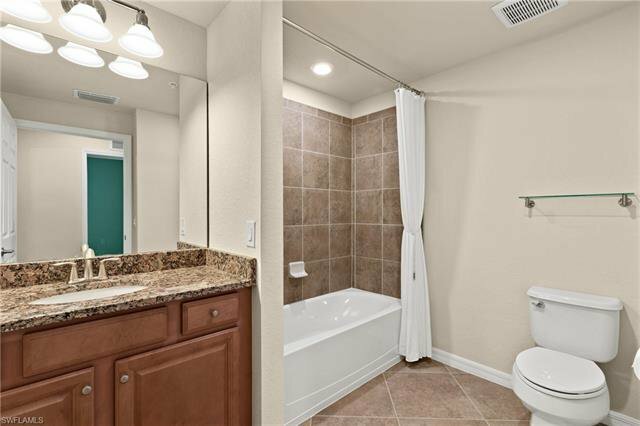 Your private bath features dual sinks, a large tub, walk-in shower (with safety rail) and designer shelving, along with a private water closet. 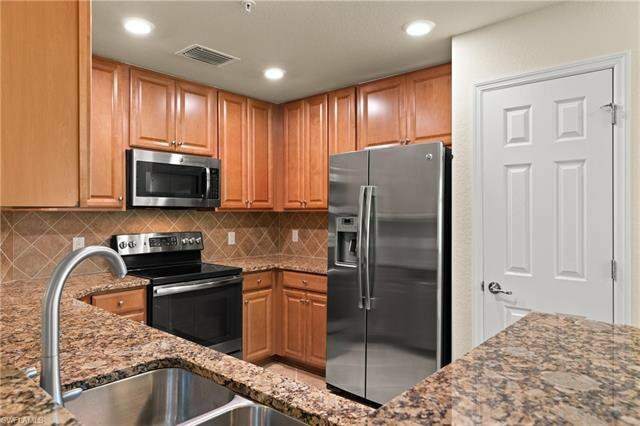 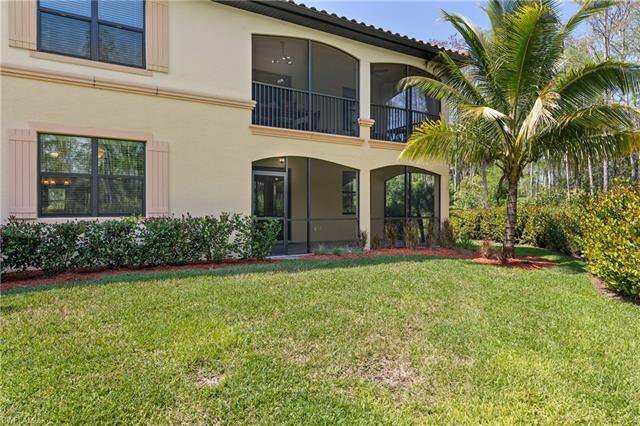 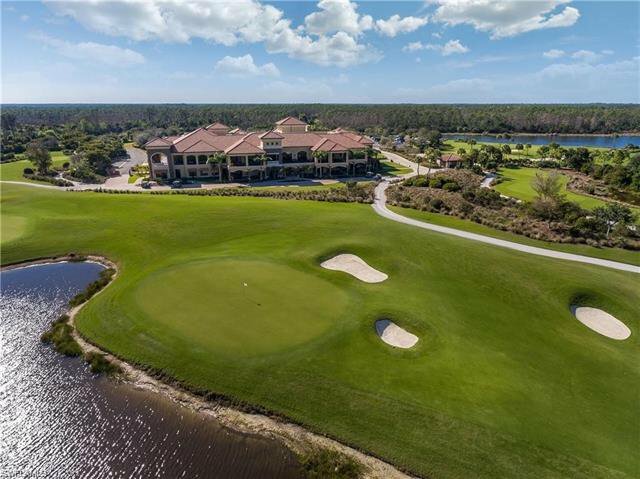 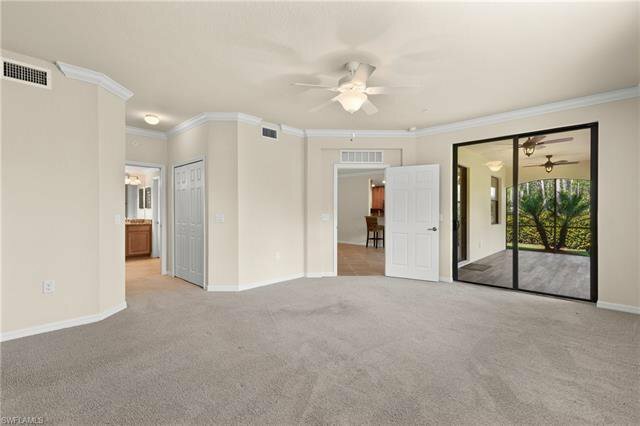 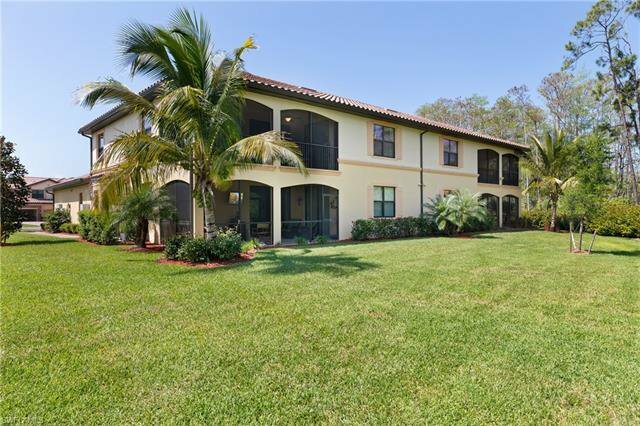 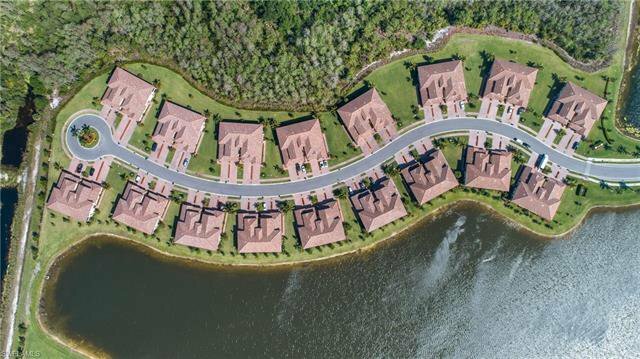 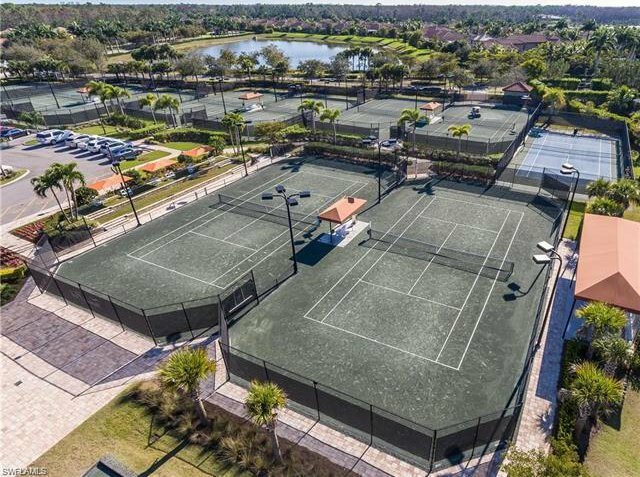 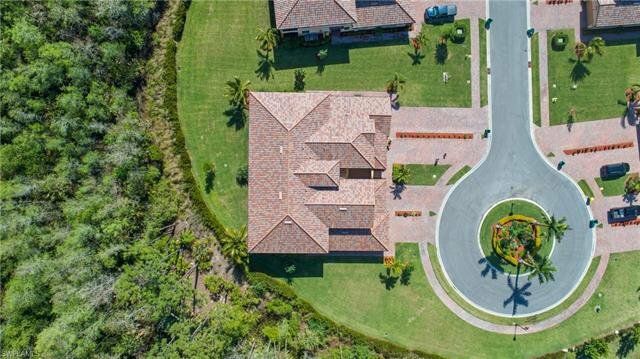 This one of a kind coach home has NO YEARLY GOLF FEES and abundant access for first-class amenities such as tennis, pickleball, clubhouse spa, fitness center, bocce ball AND MORE!. 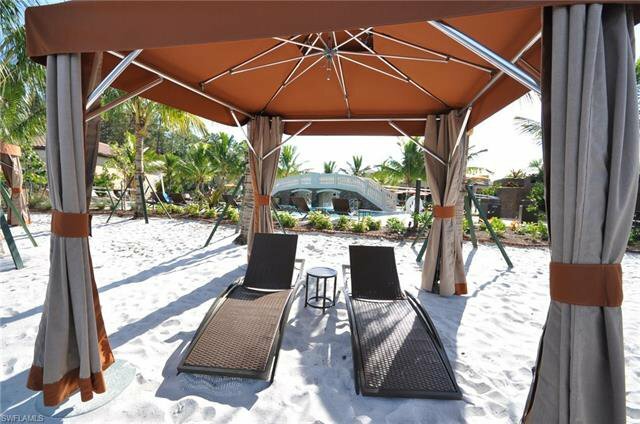 Treviso Bay’s resort style pool, restaurant, lakeside beach with cabanas and hammocks, oversized jacuzzi is a must see! 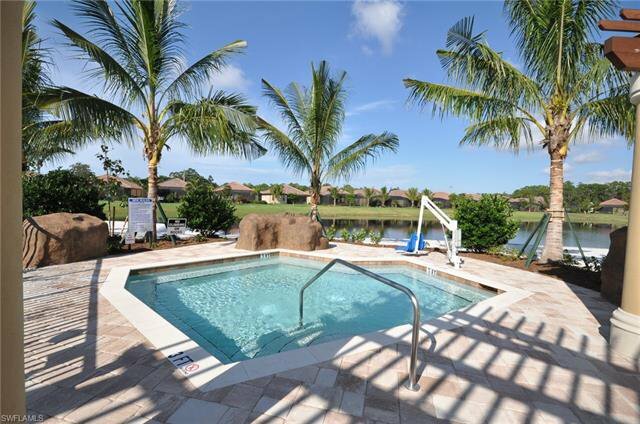 You've got the location, you’ve got the view, now all you need to apply is your special touch!